Those of you who follow me on Facebook and Instagram have seen that for the past week, I’ve been on an arm knitting kick. During the hectic holidays, sometimes a quick and gratifying project is just what the crafty doctor ordered! Chunky cowls are a blast to make and work up lickety-split. The one I’m wearing in the photo above was made in about 30 minutes, and is so lush and cozy that I hardly feel the cold from the New Jersey storm I’m surrounded by. Here’s the scoop on how you can make one, too! Note: You’ll likely have enough Boucle and Roving left to make another cowl. Gauge is tricky in arm knitting because all arms are not the same size. Fortunately, for this project gauge is not important! Holding all 4 strands of yarn together as one, CO 7 sts. Row 1: AK to end. Row 2: AP (Hold yarn in front of arm, push yarn through loop on arm to create new stitch, let old loop fall off arm) to end. 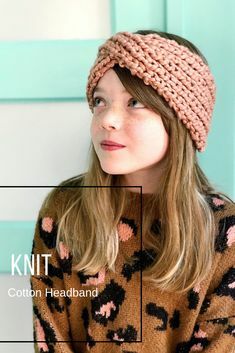 Tip: In Arm Knitting, you’re only working on the front side of the project at any given time, so the same method (knitting one row, purling the next) that would create Stockinette Stitch in traditional knitting produces Garter Stitch here. 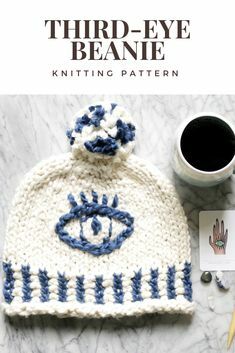 Using one strand of yarn and either a tapestry needle or crochet hook, seam together short edges. Weave in all ends. 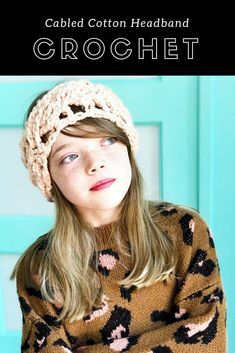 Want another scarf project idea, or simply want to learn how to Arm Knit? Check out my Eternity Scarf and how-to video on the Yarnspirations blog!